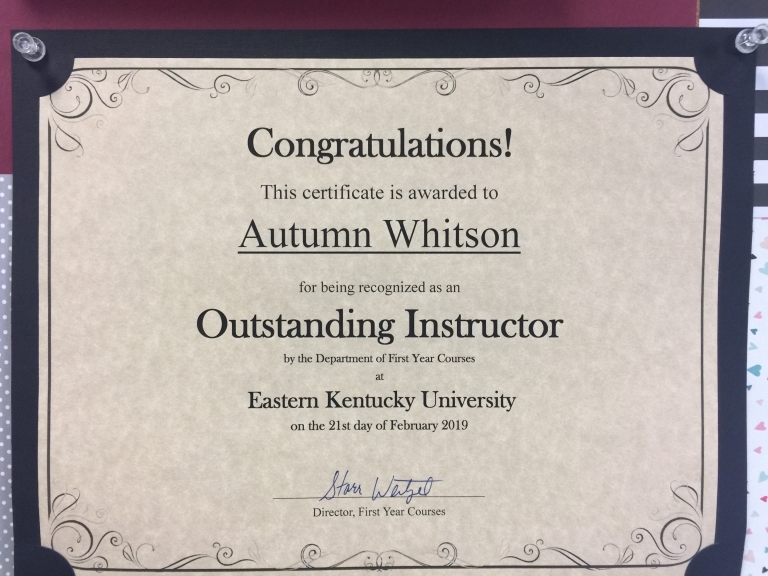 The Athletic Training Program at Eastern Kentucky University is a BOC Approved Provider (#P3683) for continuing education units (CEU's) for athletic trainers. The EKU AT Program periodically provides various workshops, seminars, and live events throughout the year both at EKU and around the country. All presenters must comply with the EKU Approved Provider Continuing Education Development Policy & Procedure Manual requirements. There is a link to this manual below. We will post upcoming events which we are hosting/providing in the future on this website, our event calendar and the BOC website. Please feel free to contact Dr. Matthew J. Sabin, PhD, LAT, ATC if you have any further questions.